Oh snap! 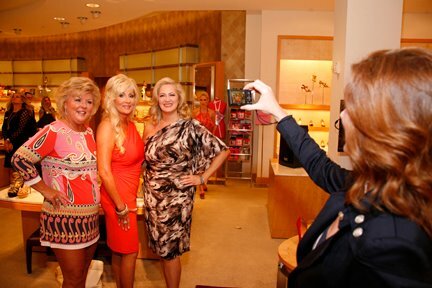 I got caught photographing Kelly Smith-Rose, Cathy Vieth and Shannon Brower at last Thursday's Stiletto Strut at Neiman Marcus Willowbend benefiting Star Children's Charity. To see more photos from this event on Facebook, click here.